“The completion of Baku-Tbilisi-Kars railway`s construction is a great historic event. Baku-Tbilisi-Kars railway project will unite large areas and strengthen cultural interaction,” said Javid Gurbanov, chairman of Azerbaijan Railways, in his interview with journalists. “The first test of Baku-Tbilisi-Kars railway has successfully finished. We have already travelled from Tbilisi to Baku by this railroad. The official opening of the BTK railway will be held in Baku in the next few days,” he said. Gurbanov also said that one of the world’s biggest projects, the Baku-Tbilisi-Kars was initiated by Azerbaijani President Ilham Aliyev. 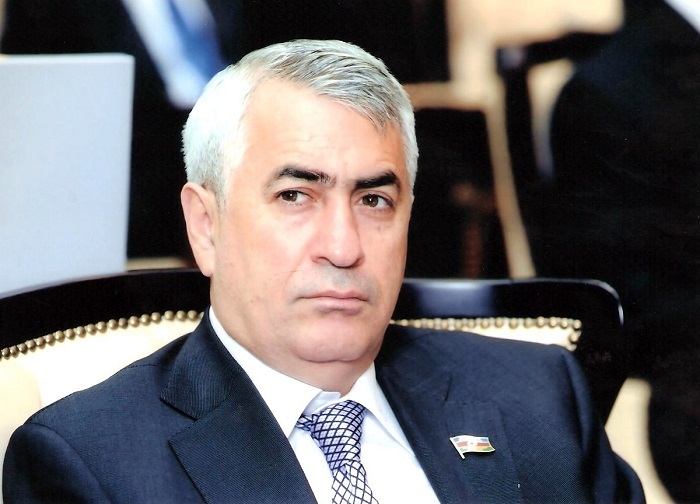 “For the construction of the railroad on the Georgian territory Azerbaijan allocated a preferential loan and the construction was implemented with the involvement of Azerbaijani companies. The current project is of great importance both to our countries and peoples as well as to other states,” Gurbanov said.